What is the 4th-year placement? The 4th-year placement is a four-month placement* completed from September to December in an APPEL-accredited Training Establishment. These placements can be undertaken in a breadth of practice settings. The Schools of Pharmacy are committed to developing graduates that are prepared for careers in all sectors of pharmacy practice. APPEL’s aim is to provide students with a broad range of experiential learning opportunities. 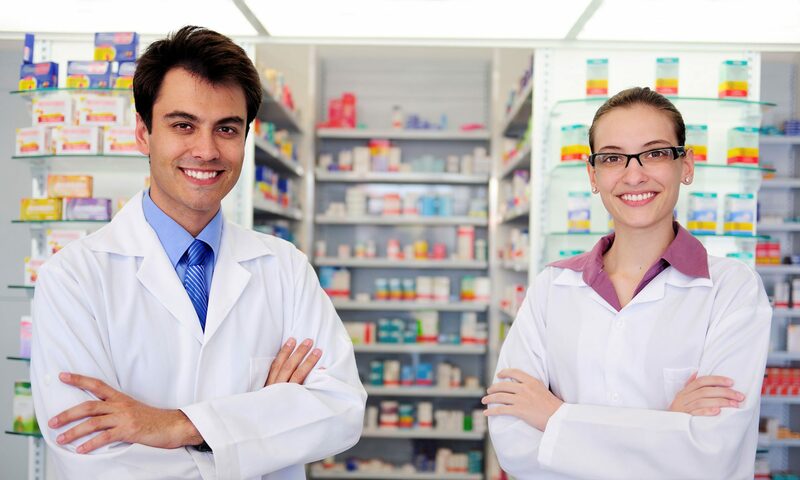 These experiences will help expose and prepare students for the various roles a pharmacist can undertake. The 4th-year placement is the ideal opportunity for students to broaden their practice experience and to further develop their curriculum vitae (CV). * Many students have expressed interest and availability in working at their placement provider’s establishment in the July and August prior to their placement. Such an arrangement would be outside the APPEL programme. Previous PostPrevious What is the 4th year placement? Next PostNext When will I attend my placement?